The Erto pendant fixture creates a warm and elegant ambiance in any sophisticated space. 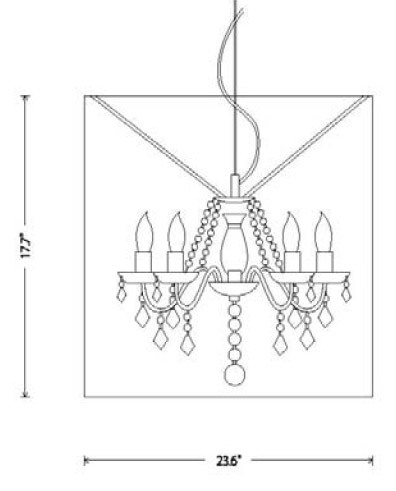 This beautiful Chandelier is made with a transparent mirror shade, chandelier with crystals. 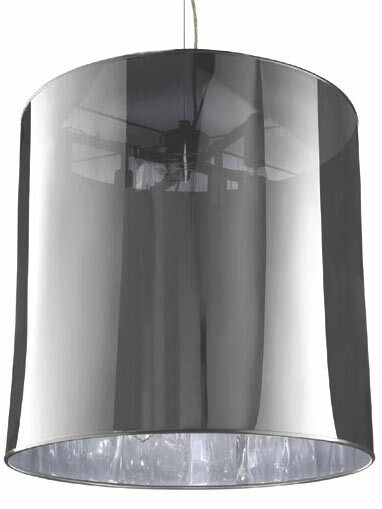 This light fixture uses 5E 12 25 watt bulbs and is available with adjustable stainless steel cables.